Dairy Quality Inc. and Timac Agro USA, Inc. announce a new partnership to benefit dairy farmers worldwide by including dairy herd health devices in Timac Agro’s portfolio of animal nutritional products. To alleviate the pressure on dairy farmers to increase production of high‐quality milk, as well as develop efficient bovine nutritional programs, Dairy Quality Inc. is pleased to announce a partnership with Timac Agro USA, Inc. a world leader in livestock nutritional supplements and welfare products. Dairy Quality Inc. is the creator of the revolutionary mobile milk sample testing device, the RT10, which was developed to give dairy farmers instant access to herd and cow health data. Its newest products, the Dairy Health Check and Quick SCC use an iPod, a specialized microscope accessory and somatic cell count (SCC) and ketosis testing apps to analyze cell structures and energy levels in milk. Timac Agro USA, Inc. offers solutions for well‐balanced livestock nutrition and welfare. Its tradition and expertise in livestock nutrition supplements and welfare products benefit farmers and ranchers across the U.S. Its wide selection of premium quality products, ranging from nutrition supplements, metabolic and rumen catalysts to silage products and bedding treatments are offered to Timac customers. “It is my pleasure to announce that Dairy Quality has signed a Global Distribution Agreement for Timac USA Inc. to distribute our hand‐held animal testing devices, the Dairy Heath Check and Quick SCC. Timac provides dairy farmers throughout the world with highly specialized technical advice on animal nutrition. We believe the addition of our milk testing devices to their product line will enhance Timac's entire animal health nutrition portfolio and provide their dairy producer clients and dealers with another tool to manage animal herd health on the dairy farm,” says Chris Gans, VP Sales and CMO. Timac Agro USA, Inc. employs over 130 consultants who visit dairy farms across the U.S. to provide animal health assessments and nutritional counseling to dairy producers. The Dairy Health Check and Quick SCC are valuable tools for Timac to assist their consultants in providing a more timely and accurate analysis of dairy cow health through the rapid identification of sub clinical and clinical incidences of mastitis in dairy cows. Founded in 2012, Dairy Quality Inc. is the global leader in mobile microscopy and optics providing conventional and organic dairy farmers with innovative mobile‐based technologies that encompass rapid somatic cell count (SCC) and ketosis testing protocols for all types of milk. The patent‐pending technology allows dairy farmers to accurately and instantly test the health of individual cows and the milk in their bulk tanks. 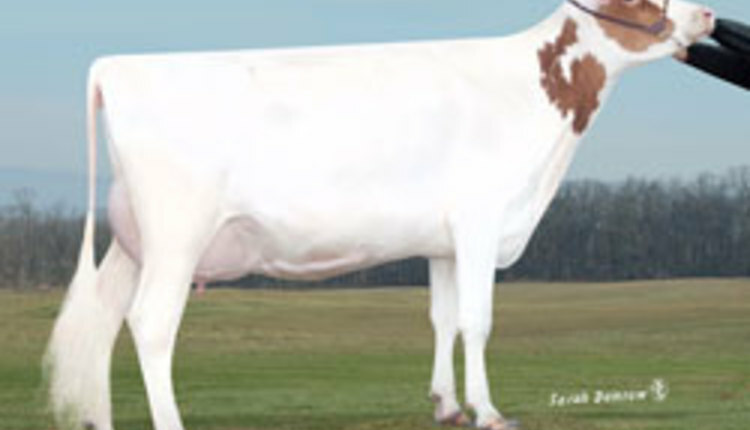 For more information, visit www.dairyquality.com.